Bright coloured bands of watercolour across a fresh white background, Caroline Bessey's simple but effective design will bring any kitchen to life. 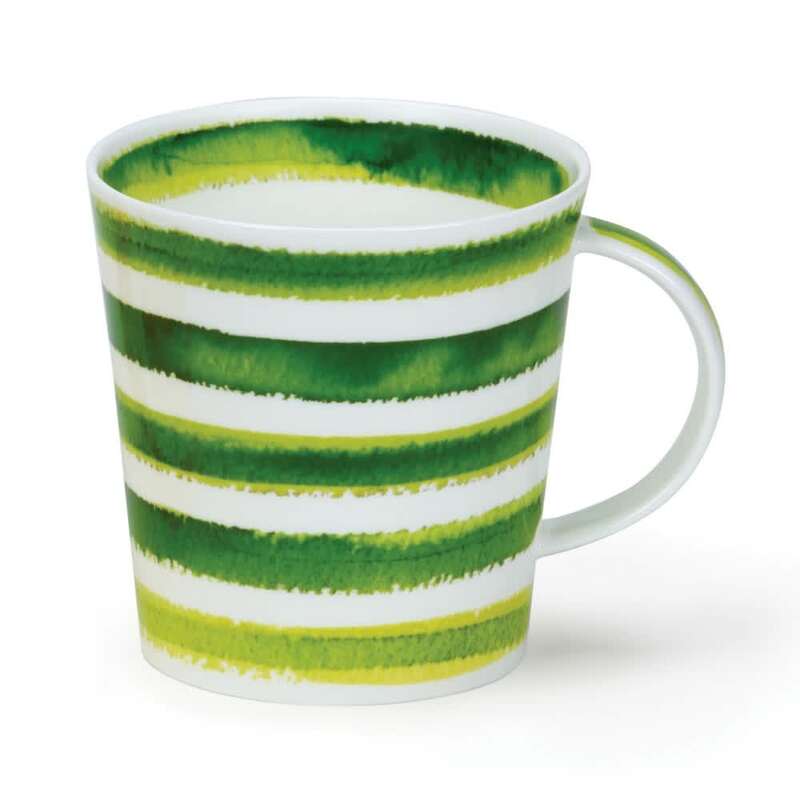 This design from Dunoon Ceramics Ltd features hoops with undefined edges. 6 colours to choose from: Blue, Lime Pink, Red, Turquoise or Yellow.